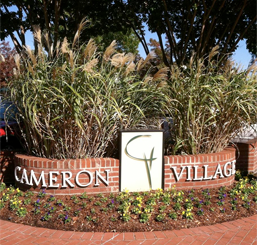 The Cameron Village Dentist provides traditional and holistic dental care to the Cameron Village community with exceptional customer service and patient care. Our ideal environment is a patient-friendly, family-focused dental practice serving all ages in an environment where every patient and staff member is treated with respect. We also respect patient preferences and will accommodate them where they do not jeopardize the patient’s oral health. Our niche is our dedication to quality, customized dental care using eco-friendly operating alternatives, providing holistic dental services, and using local vendors – all completed with customer service that exceeds the standards of the dental industry. 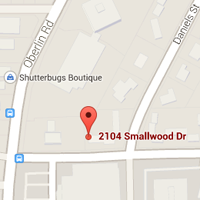 Our practice in Raleigh, NC strives to promote the importance of good dental hygiene and oral care and to provide you the best care in a pleasant and relaxing environment. From cleanings to implants, we provide a plethora of dental services to meet your dental needs all in one convenient location with one dentist, Dr. Jessica Shireman. Using advanced, state-of-the-art technology, our experienced staff works together as a team to give you exceptional quality treatment from the moment you walk in for your initial visit. In our dental practice, we are dedicated to making sure every visit to our office is a pleasant one that leaves you smiling. Dr. Shireman and her staff understand that knowing what to expect can help make any dental appointment more pleasant for you and your family. We invite you to look through the valuable information on our website to acquaint yourself with our professional team and dental services. 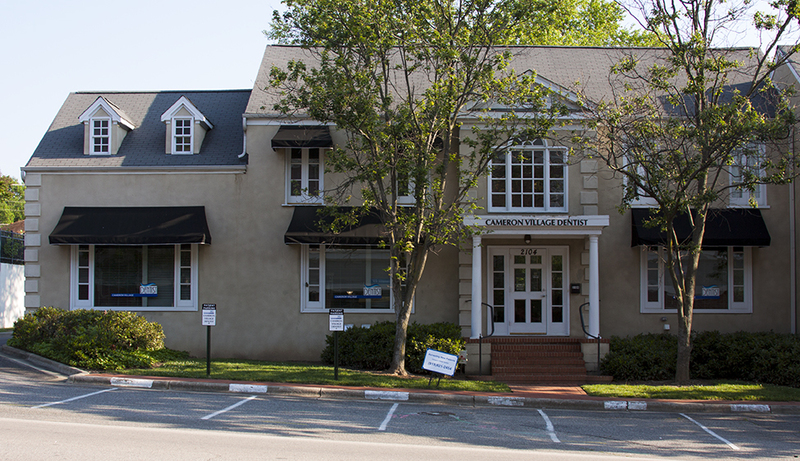 We thank you for your interest in our dental services and the trust you have placed in Cameron Village Dentist. Please contact us if you have any questions.